Happy International Women's Day to all! 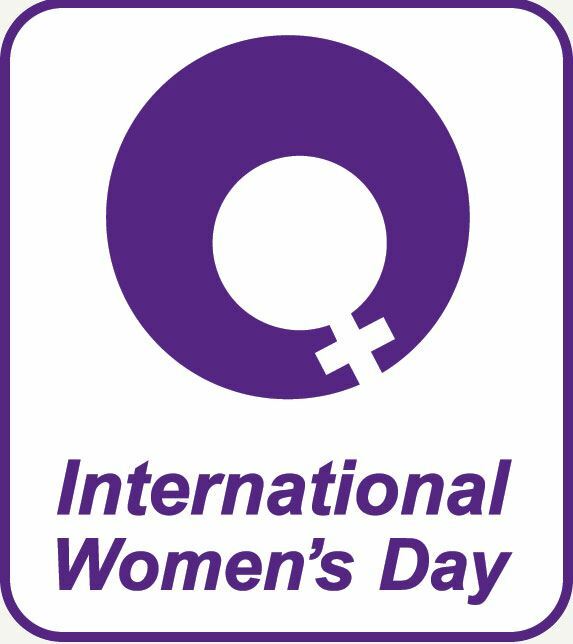 Celebrate with us the International Women's Day! OWIT Lake Geneva is inviting the members of "like-minded" local organisations to join us on our regular monthly networking meeting in Lausanne to celebrate the IWD. Let's cheer for the advancement of women in business! The easiest way to show your support for gender parity? Come to the meeting dressed in PURPLE, the official color of IWD. Purple accessories like a bracelet work too :-).